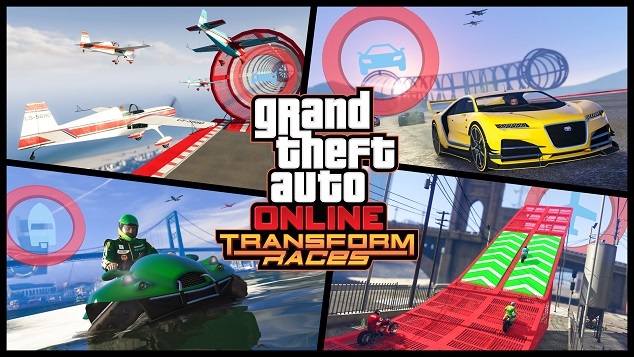 Instantly mix vehicle and race types as you switch between land, sea and air in Transform Races, the next evolution of stunt racing in Grand Theft Auto Online. Jump instantly from the curves of a gritty, downtown street race straight into a speeding jet high above Los Santos, then dive face first down Raton Canyon on a jet ski and more. Transform Races are new and unique stunt tracks that seamlessly transition across land, sea and air, running the gamut of available vehicle types - everything from Supers and Off-Roads, to Boats, Planes, and Helicopters - and even some skydiving thrown in for good measure. Look for Transform Races to launch this month, and for these additions to the Race Creator to come later this year along with a new set of stunt props - giving you everything you need to build your own fiendish contests. 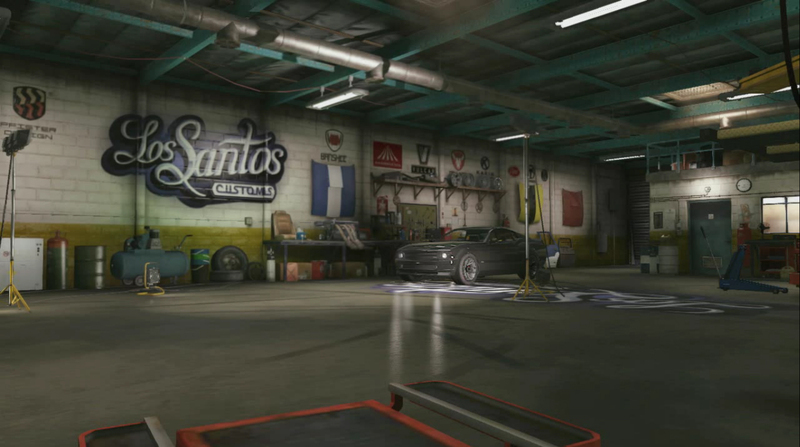 Transform Races aren't the only new gameplay updates coming to GTA Online this fall. There are also a pair of new Adversary Modes on the horizon; Condemned, a free-for-all with one player on the clock as a dead man walking, the only chance at survival through passing this death sentence on to an opponent. And Dogfight, where you can live out your fighter pilot fantasies and send the opposition spiraling to their doom. The Hangars at LSIA and Fort Zancudo will need to make room for upcoming new aerial options, including the lethal and oft-requested Hunter attack helicopter. Road warriors also have some unique new rides to look forward to in the not-too-distant future, including the classy Coil Cyclone supercar and the menacing Vigilante. 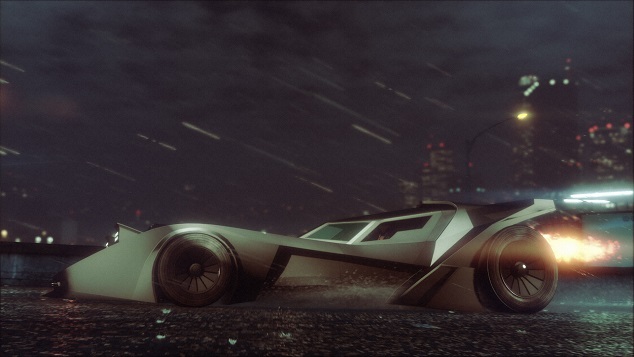 Transform Races, More DLC Soon - Coming soon to new-gen GTA Online: Transform Races, new Adversary Modes, more vehicles, Creator props, etc.